The alarming move by the seminaries has left lakhs of children exposed to lethal and contagious diseases. 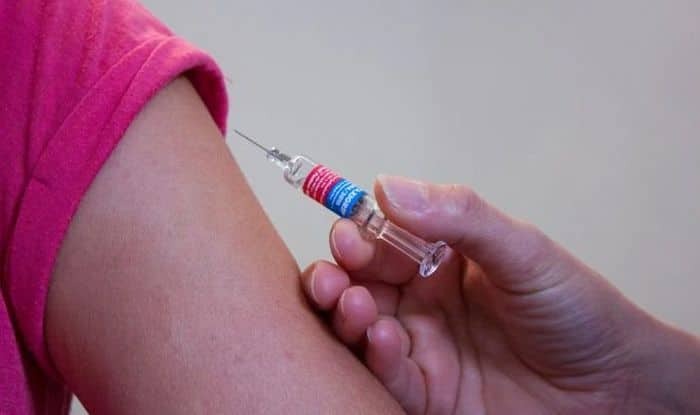 New Delhi: Following several rumours on WhatsApp, hundreds of madrassas in Western Uttar Pradesh have refused permission to the health department to administer measles-rubella vaccine to their students, according to a Times of India report. According to the report, around 70 of the total 272 madrassas in Meerut alone have denied entry to health officials. Times of India cited Vishwas Chaudhary, Meerut immunisation officer, saying that this is because of rumours on WhatsApp that the vaccine can make the children impotent. Saharanpur Chief Medical Officer (CMO) Dr B S Sodi said that some madrassas have even asked students to stay at home on the day of vaccination. He added that teams have been set up to create awareness among people and inform them that the vaccine is safe. Also, the state health department has sought help from senior clerics to quell rumours. The city qazi of Meerut has asked all madrassas to allow health department officials into their campuses. “The vaccine has no side-effects. It has been tested by doctors of Aligarh Muslim University and Kamia Millia Islamia and no problem was found,” he said. The alarming development comes at a time when have been reports of children falling sick after measles-rubella vaccination from across the country. However, the health department has claimed that the reason behind children falling sick is not the vaccine. According to the government data, over 49,000 children were killed in 2015 due to measles — a highly-contagious disease which spreads through sneezing and coughing.